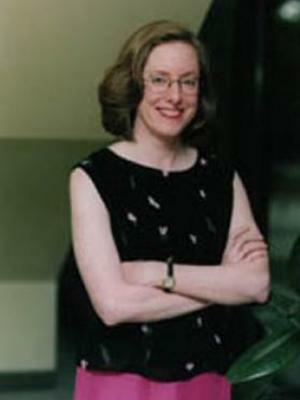 Ann Stimson currently teaches music theory at The Ohio State University and flute at Kenyon College. She has also served on the faculties of UCSB and Westmont College. Her work has included a number of lecture performances and performance grants throughout the United States and Europe. She has received performance and research grants from the Esperia Foundation and the Interdisciplinary Humanities Center for travel to electronic music studios in Florence and Paris. Dr. Stimson's performing and research interests include analysis and promotion of new music with a special emphasis on electro-acoustic media. Her paper, "Analyzing Poeme Electronique: Clues from the Getty Archive and the Spectrogram," is published in Contemporary Music Forum.